Although the players on the Chicago Blackhawks, or any of the Sochi Olympics Teams, have a lot of talent, they all work hard. Educators work hard. On any given weekend, I can find the majority of our teachers working at school. Not because they are unprepared, but because they know the importance of preparing. Just as the Jonathan Toews cannot just jump on the ice, the teacher cannot just walk into the classroom. Team work is needed for any hockey team to succeed. Team work between the players, coaches, management, trainers, and everyone associated with the organization. Likewise educators need to collaborate and work with others. We can no longer teach in isolation in our class rooms. Teachers, support staff, administration, central office, parents, students, and the community need to work together on behalf of student learning. We all have individual gifts and talents. If we use them in isolation they can be wasted. Using these gifts as part of a team cultivates our community. Good teams are good. Great teams improve. As the NHL season continues I look forward to the Blackhawks getting better. If they do, they have an excellent chance to repeat as Stanley Cup Champions. 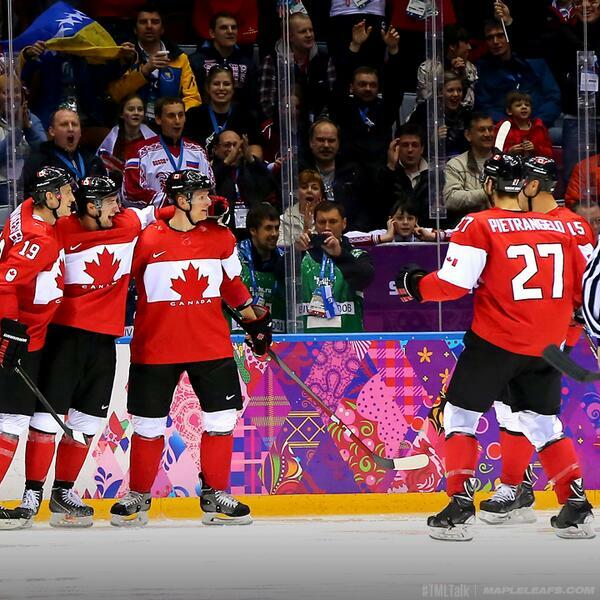 The Canadian Men’s Olympic Team has shown steady improvement, now they are Gold Medalist. Talented educators have a growth mindset of continuous improvement. Often people see improvement as a negative – am I bad that I have to improve? Talented educators know they and their school can improve to help students learn better. Another part of improvement is assessment. Hockey teams spend a lot of time on formative assessment. They look over countless hours of video to find ways they can improve. Likewise, excellent educators do the same. Maybe not video, but they look at what they and their students are doing and examine ways they can improve. Related to the formative assessment, the measurement tool of summative assessment occurs. I am pretty sure it is already occurring for the USA teams as they try to figure out what went wrong. In education summative assessment does not have to be the “be all” of everything, but it still plays an important role in student learning. I truly enjoy playing hockey; it is fun (except when you get a puck in the face). Gifted educators have fun in the class room. They have smiles on their faces and their class rooms are a place of positivity. Have fun! During a hockey game a player must take a risk. A defense man must join the rush or take a pinch at the blue line. When this happens, he/she trusts a forward will back them up. They know they are taking a risk, but it is worth it – the team may get a goal. Educators are increasingly taking a risk. They are leaving their comfort zone and trying new strategies. Why? 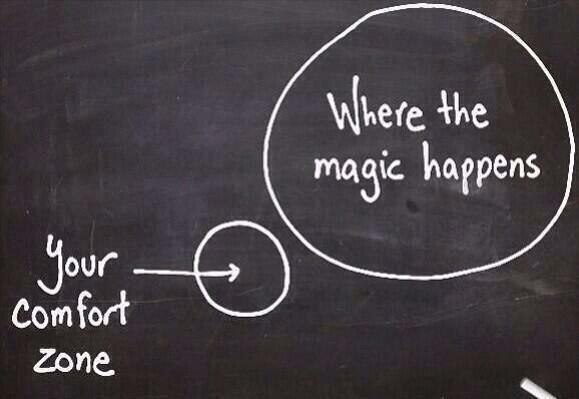 Taking the risk is worth it – it will improve student learning. Last spring the Chicago Blackhawks never gave up, and in a span of 17 seconds they secured their 2nd Stanley Cup in four years. 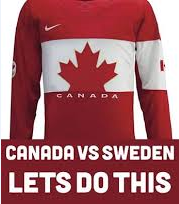 A few days ago the Canadian Women’s Hockey Team never gave up. 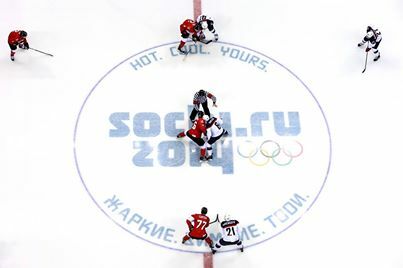 They were down 2-0 to the USA with three and half minutes left in the game. They never gave up and won the Gold Medal in overtime. Talented educators never give up on their students. They never believe a student cannot learn. They will literally go to the bell to help all their students learn. 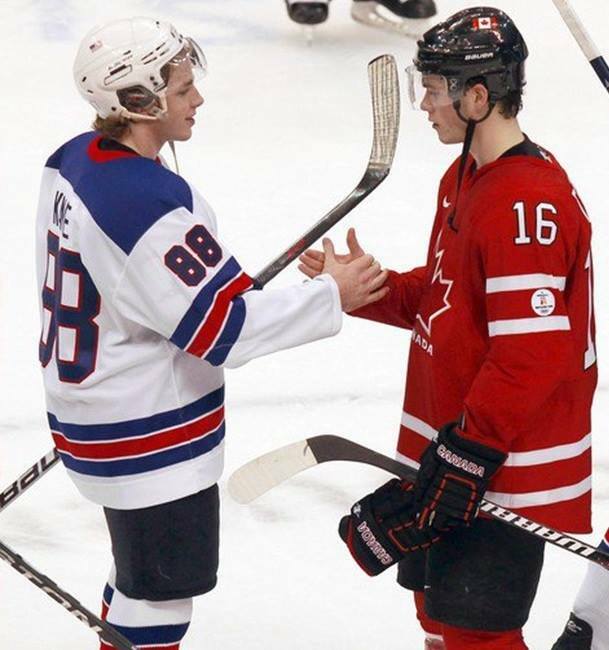 Now I do realize there are other comparisons and I do know there are some undesirable things in hockey. I have never said thank you to the guy that just gave me a two handed slash across my arms. Hockey does have some similar aspects to education. 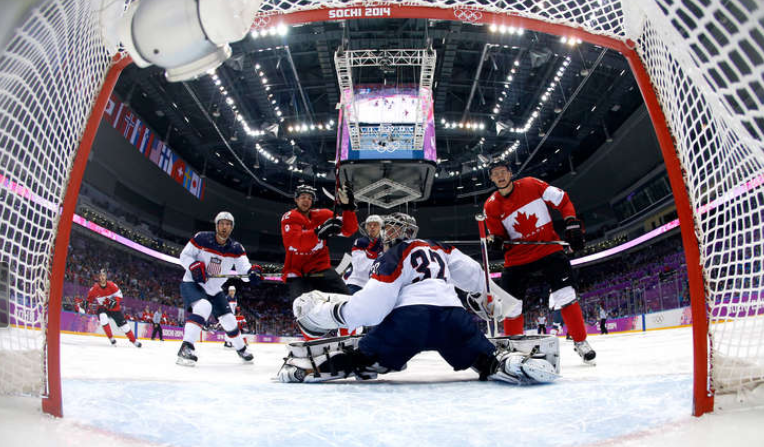 The goal in hockey may be the Olympic Gold Medal or the Stanley Cup. The goal in education is ___________. To me it will always be student learning. Go Canada Go! Next week, Go Hawks Go!